Is Your Dog Enjoying Apartment Life? Every dog lover, who calls an apartment home, wants to know, is the grass really greener in the fenced back yard? Living in an apartment with dogs comes with it's challenges and can present all sorts of dog behavioral issues. Our Knoxville dog trainers see it all the time! Walkways are often small, giving little room for you and your excited or aggressive dog to pass others. Excessive dog barking can drive your neighbors crazy and possibly have you looking for another place to live. Chewing and destruction could cost you your belongings and even your security deposit. Are all these behaviors a sign apartment living isn't working for your dog? The answer can be complex depending on your dog's energy level, size, temperament, their daily routine and your lifestyle. Let's consider your dog's behavior to assess out how they are feeling. Is your dog showing any of these signs of boredom or stress? Destruction: Dogs often have trouble managing their boredom and stress when their owner is gone or they are unsupervised. Escaping: When left alone, sometimes escaping can be a fun puzzle to figure out and entertain themselves with. Excessive Licking: With nothing else to do, your dog may decide to groom themselves, your furniture or you. Panting: If your dog is in a cool area and hasn't physically exerted themselves recently, your dog may be panting to spend the excess mental energy. Pacing: Your dog is too worked up and fidgety to settle down. Excessive Yawning: Yawning is body language signal which shows frustration in your dog. If your dog is displaying signs of boredom and stress, don't panic yet! You can find bored and stressed dogs in every type of dwelling, even big houses with large fenced yards. To get to a solution we have to understand the problem. Stress and boredom in dogs, both come from an overactive, busy mind. If we can wear down and engage the mind, we can wear down those problem behaviors too! No matter where you live the solution is always the same, enrichment! Every dog needs mental engagement to be happy and mentally healthy! 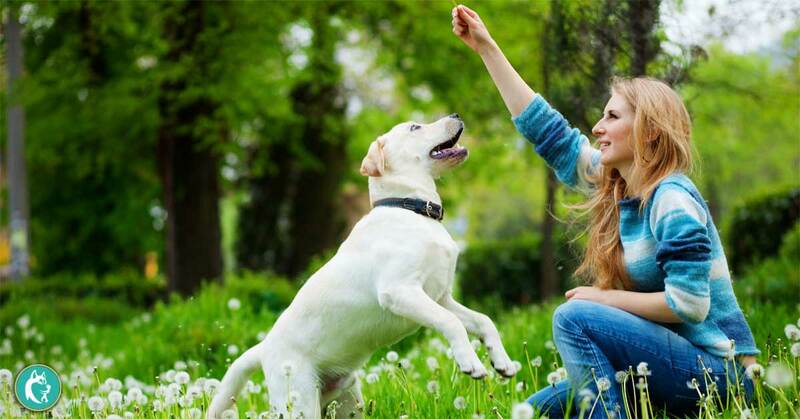 There are so many ways you can make your dog's daily life more interactive and stimulating. Dog Training: Learning new things is not only a good tool to manage bad behaviors, it is also super fun for your dog and creates a strong bond with their favorite human. Interactive Toys and Feeders: Toys and Feeders can be a great way to add mental stimulation to meal time or keep your dog busy while you are at work. There are so many options! Games: Play a game like Hide and Seek with your dog and not only will you have fun, you will also strengthen your dogs training skills. Adventure: Grab a leash and get outside! Take your dog to one of our many great Knoxville parks! 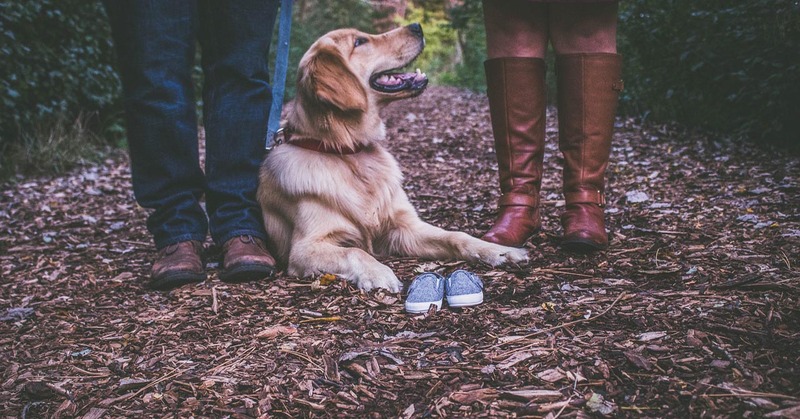 With all the sites and smells, your dog is sure to feel stimulated! No dog owner is perfect, sometimes life gets busy and we all fall short of what our dog needs. 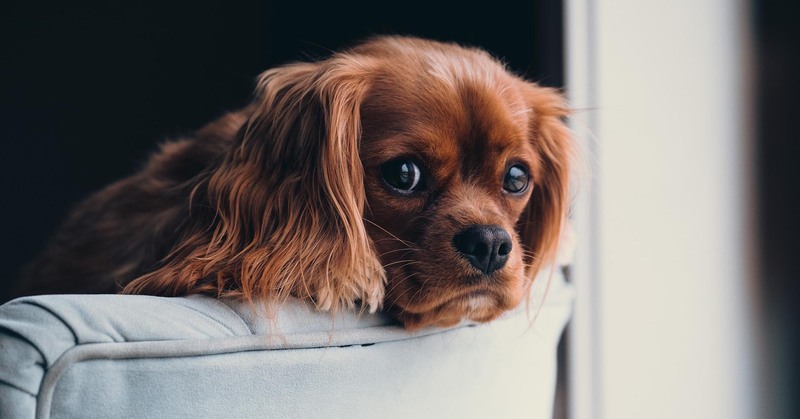 Don't be too hard on yourself, just keep an eye out for any signs of stress and boredom in your dog and adjust your dog's routine accordingly. If you are willing to get creative and make a few changes to your dog's routine, you will surely find a way to make apartment living work for you and your beloved dog. Need more ideas? Check 10 Ways To Entertain Your Dog In An Apartment or Contact a My Curious Canine trainer today to discuss a personalized training routine for your dog.